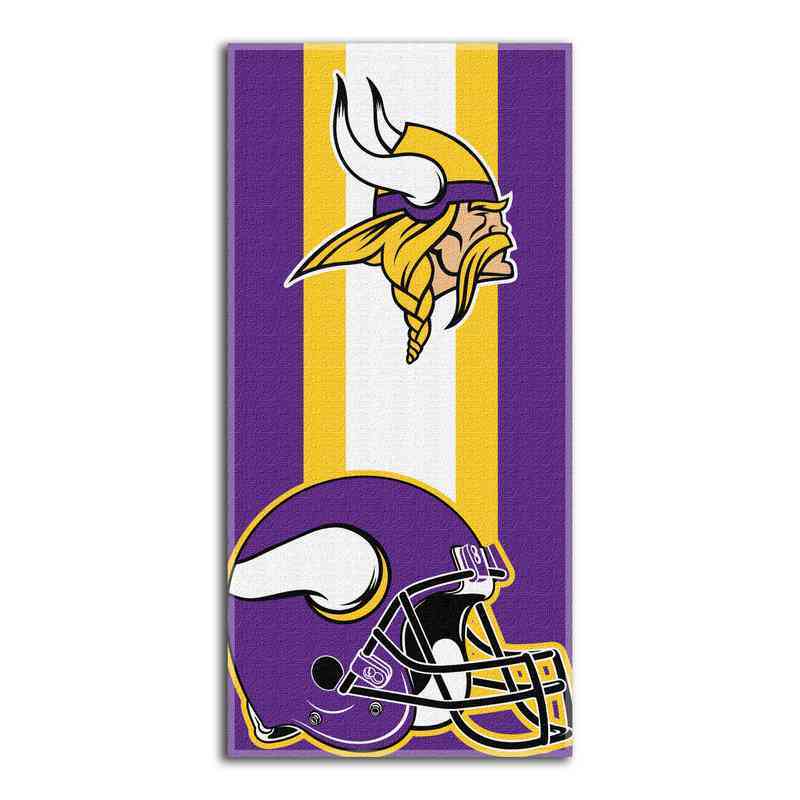 Rouse your inner Viking with a lively adorned beach towel. This absorbent must-have is comprised of a cotton blend that’ll leave you skin dry and satisfied. Wash when needed, it’s washer-safe! Manufacturer direct from a trusted supplier.